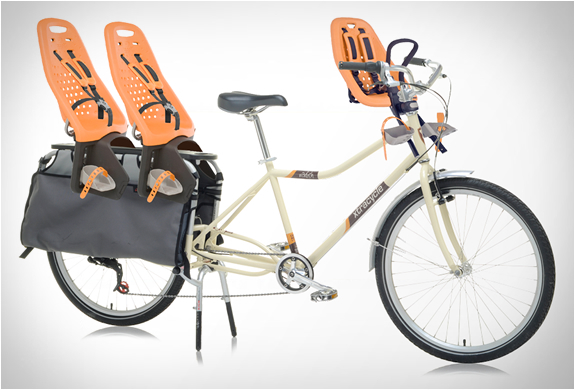 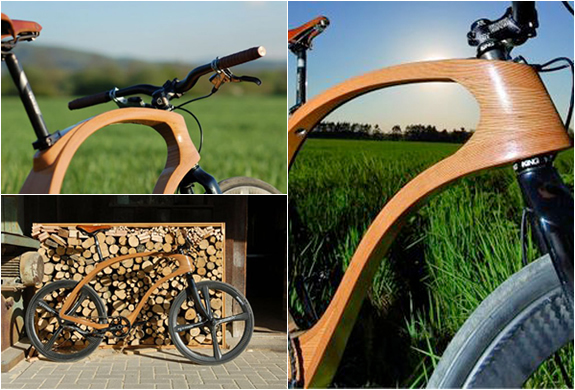 Produced in Freiburg, Germany at Waldmeister, this amazing bike was originaly a concept built by designer Marcus Wallenberg Meyer, in even won the prestigious "Brand New Award" at ISPO. 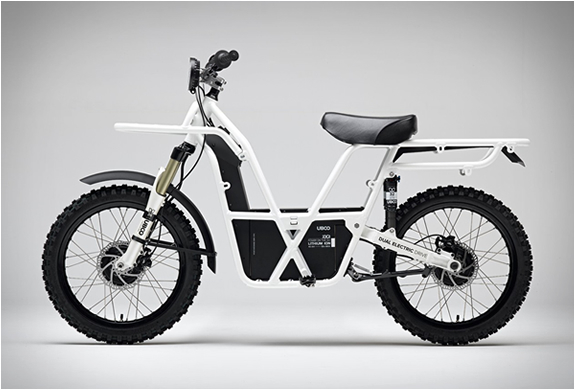 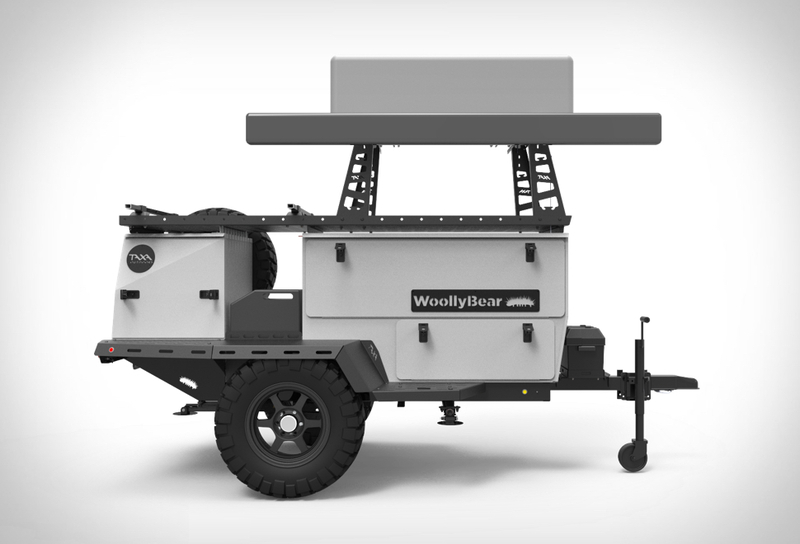 The prototype was so succesful, it is now in production in a limited edition. 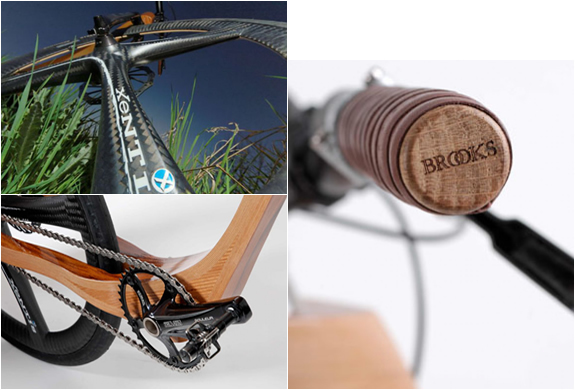 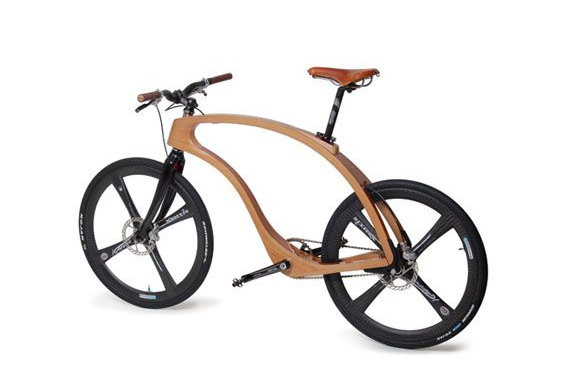 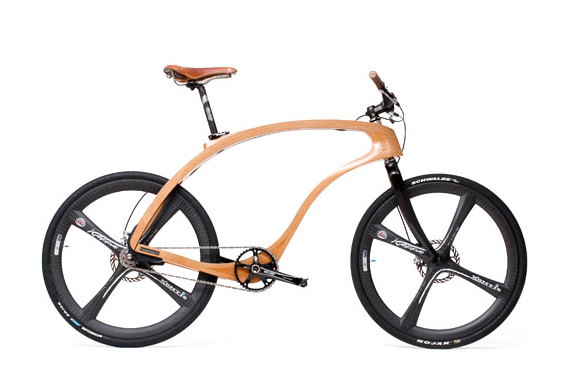 It features a wooden frame, with fork and wheels of carbon, and truvativ crank, stem, and handlebars.